Did my back one black, but I'm thinking the front won't look right because of the black background. 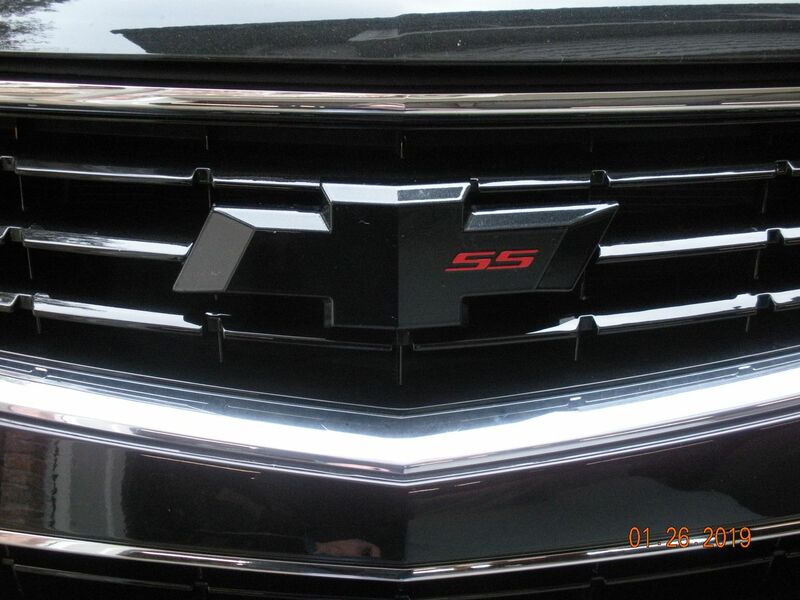 Pretty straight forward, black on black, red SS badge. Not much excitement until the hammer drops! SSCRUISER, SLO_SS, SS_Scott and 3 others like this. '64 GTO w/427 Rat, Bored, Balanced, Blue-printed, Crane roller, Hookers, rock-crusher, absolutely no traction. '69 GTO Convertible, sunburns galore. '70 GTO, the beginning of the bland-car era. Favorite Quote: 'In my defense, I was left unsupervised'. Machined out aluminum and powdercoated. mckeil, Taze, vdavis and 9 others like this. That looks great. Where can I order one and how much? I painted black over the gold of my bowtie, but the paint keeps fading/chipping. 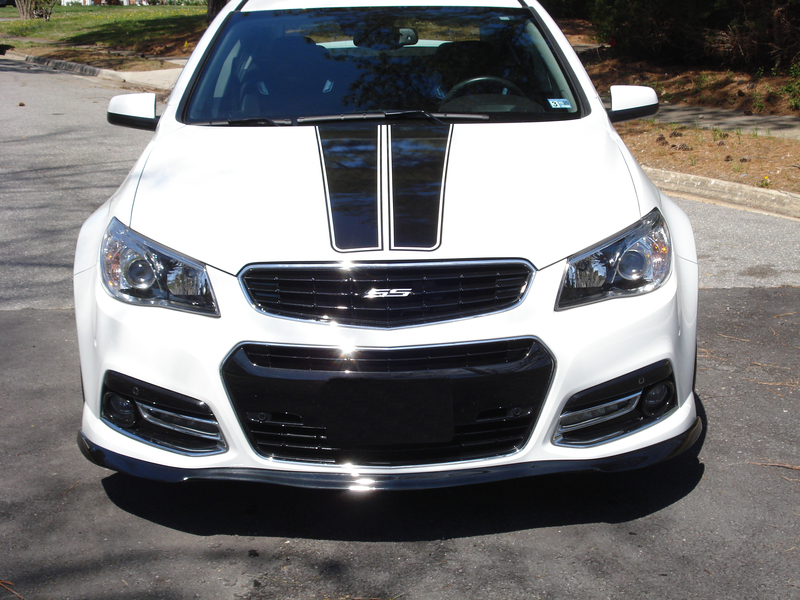 I have the SS on the grill however on the trunk I went with white reflective film for the gold and black plastic-dip for the chrome to go with the black and white theme. mckeil, SilverSport, KC and the SS Band and 4 others like this. Last edited by scooter trash; 04-16-2019 at 07:35 AM. love what you did to the truck emblem!!!! 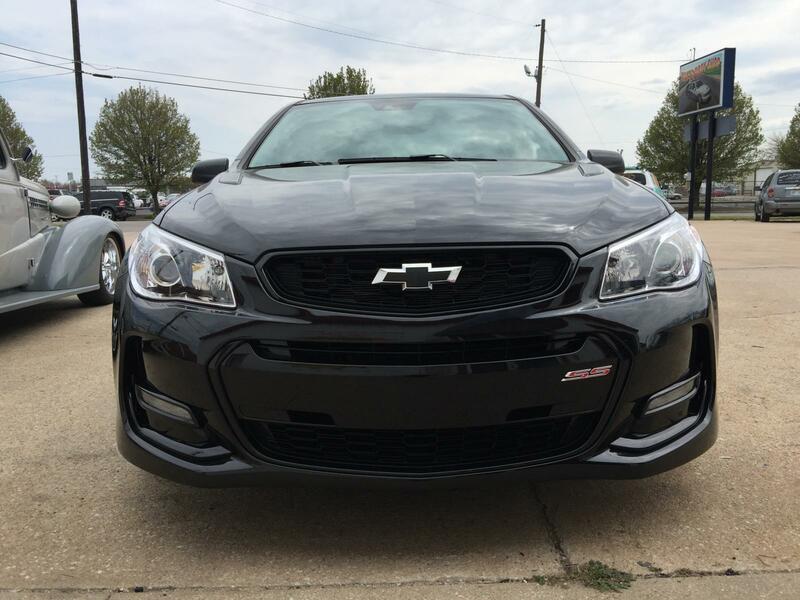 I have a dark grey Holden emblem in the middle of the black bowties. - Painted the bowtie dark grey. 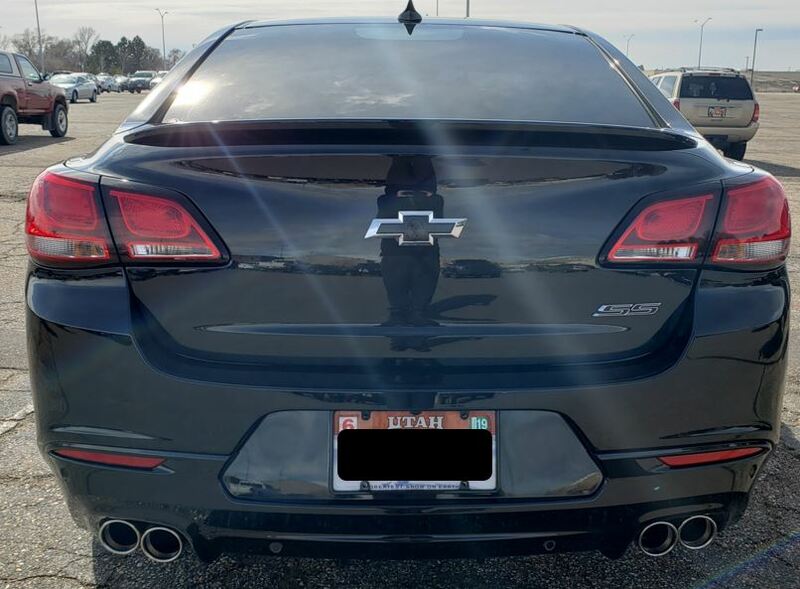 - Applied Holden vinyl decal (From Cricut machine). 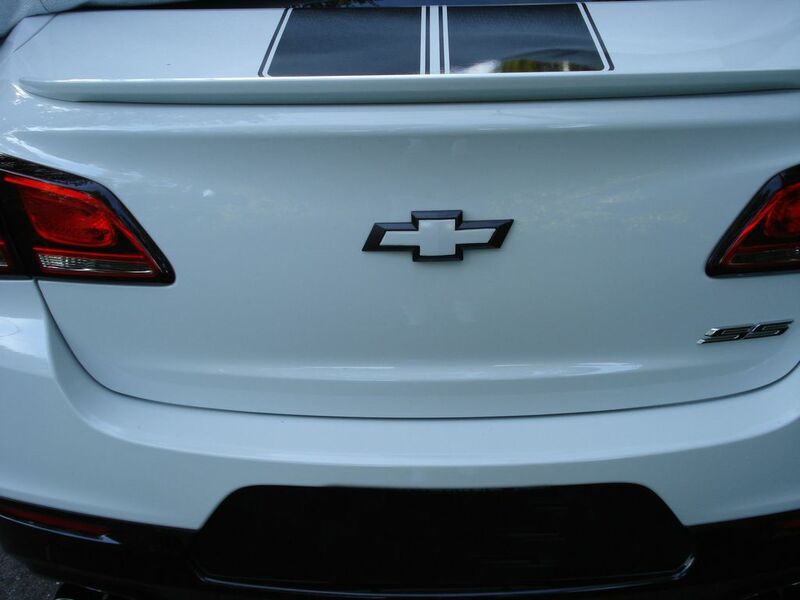 - Painted the bowtie black. - Sprayed bowtie with clear. stalkersfs, 41AH24, gbro18 and 4 others like this. 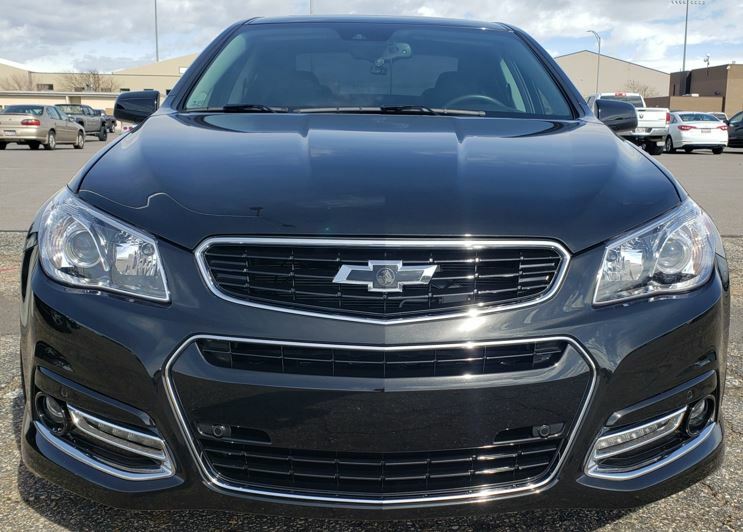 2015 SS, PBM, Sunroof, 6AT, Inflator, Roto-Fab Intake/Rad. Cvr. Waiting for a Flow-tie to show up in this thread so I can see if it's worth the work!